The DreamScreen 4K Total Surround Lighting Kit casts beautiful hues beyond your TV’s screen. The Cowin E7 Pro Noise Canceling Over-Ear Wireless Headphones create a relaxing oasis during noisy holiday travel. The CISNO Portable Electric Espresso Machine fits an entire coffee machine into your car’s cup holder for java junkies on the go. 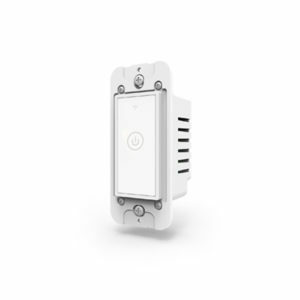 The Meross Smart WiFi Wall Light Switch uses a smartphone app and voice controls to help reduce your electric bill. Tricky angles and shaky videos are no match for the Rigiet Smartphone Gimbal. The TREBLAB X11 Bluetooth In-Ear Headphones redefine wireless sound for less. The EdenPURE 360 Bladeless Fan is 98% more energy efficient than traditional air conditioning. Gryphon’s Ultimate Secure Router is faster, smarter, and safer than other home WiFi security options. 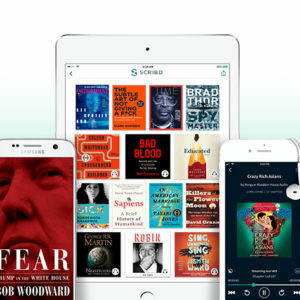 Scribd’s massive library of content gives you unlimited books, articles and magazines from top publishers every month. AquaSonic, Platinum Sonic, Tao and Bristl all offer electric toothbrushes that keep your whites pearly and your dentist happy. From bamboo knee supports to cooling gel options, these cutting-edge pillows will help you sleep more soundly. 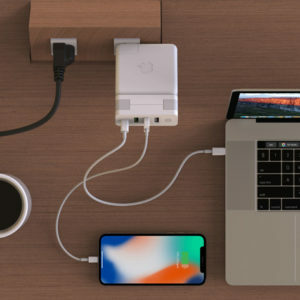 Your new iPhone or MacBook will be fully decked out with these chargers, dongles, styluses, cases and more. The Bluetooth Home Theater Sound Bar raises the bar for sound quality on flat screen TVs. The 360fly HD Video Camera gives your friends a fully immersive view of your adventures on land and sea. The New York Forex Institute Training & Certification Course can help you earn extra money with a certification in foreign exchange know-how. These three bundles offer certifications in today’s most valuable project management skill sets. These three Apple Watch stands and chargers proudly display your techie arm candy without breaking the bank. The Rachio 3 Smart Sprinkler Controller uses artificial intelligence to help keep your lawn watered — and it comes with a free Google Home Mini. Aura Premium helps you find your zen before the hectic holiday season. The Microsoft Office Mastery Bundle helps you earn certificates in Microsoft’s most important programs and tools. The COWIN 6110 Portable Bluetooth Speaker packs powerful bass and clear treble into a small package. The 2018 Award Winning Speed Reading Bundle uses special techniques to increase your productivity. These calendar apps, contact organization tools and team management programs can help kick start your productivity. Speciality carry-ons, luggage organizers, travel chargers and more will make your next trip a breeze. Employers are on the lookout for candidates with data and analytics skills — and you can become one of them with these software bundles. 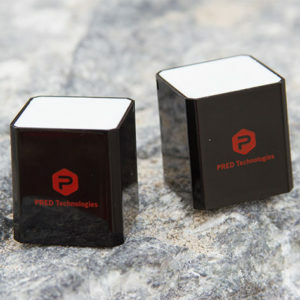 The Cube Stereo Bluetooth Speaker packs powerful audio tech into a one-inch cube. 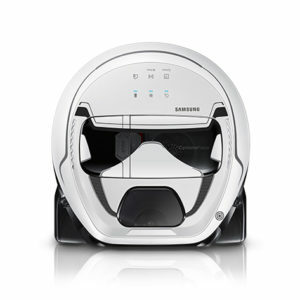 The POWERbot Star Wars Robot Vacuum is a Stormtrooper-inspired home gadget for spotless floors. 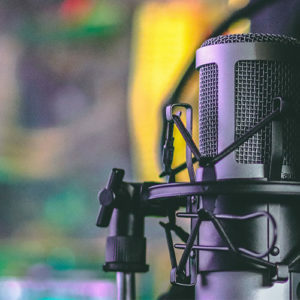 The Podcasting 101 Bundle helps you dive into the lucrative world of podcasting. The company’s award-winning language programs will help you gain fluency in no time.